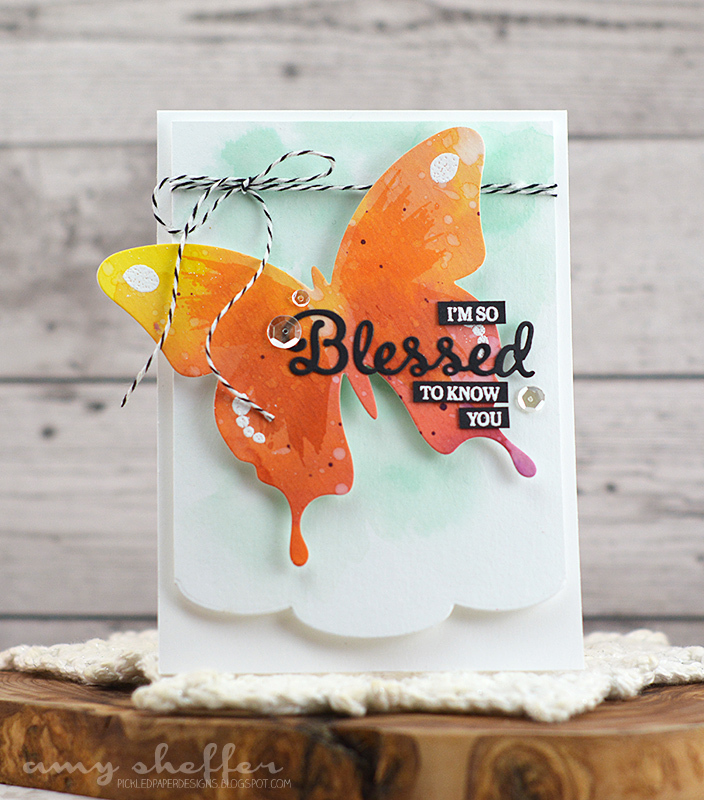 Welcome to Papertrey Ink's January release countdown, Day 3. We have the pleasure today of introducing some fabulous new butterfly-themed products -- two new cover plates and two stamp sets, including the latest in Dawn's Enclosed series. If you like butterflies, you're going to love these products! The January release will be available at 10 pm EST January 15 in the Papertrey Ink store. 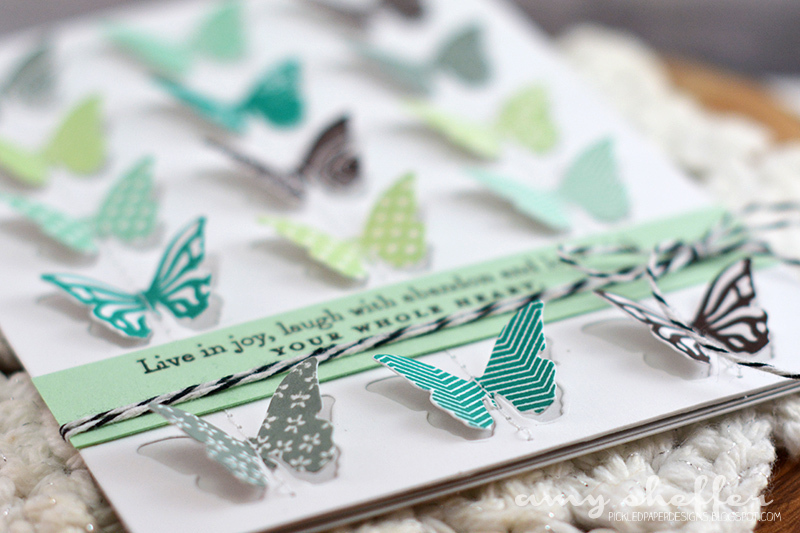 For my first card, I used the new Bitty Butterflies Cover Plate and the Bitty Butterflies stamp set. First I die-cut the cover plate out of white, then stamped the butterfly cut-outs in shades of blue, green, and gray. That light green is the new Mint Julep color, and it is sooooo gorgeous! I layered the cover plate onto a piece of Soft Stone card stock, placed the stamped butterflies back in their places and machine stitched through each column, then pulled the wings forward for a little dimension. The sentiment is stamped on Mint Julep card stock. 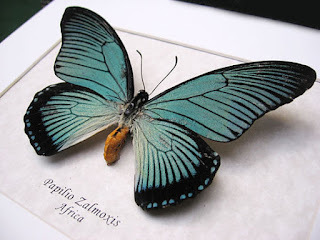 My card designs today are each inspired by real butterfly species. The color combo above is based on both the rare Papilio Zalmoxis and the common Spicebush Swallowtail. How about that ginormous butterfly? 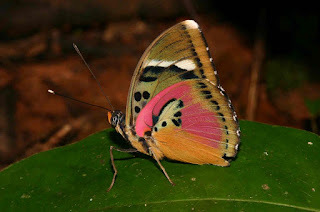 That is Enclosed: Butterfly, and I love, love, love it! Such a dramatic focal point! 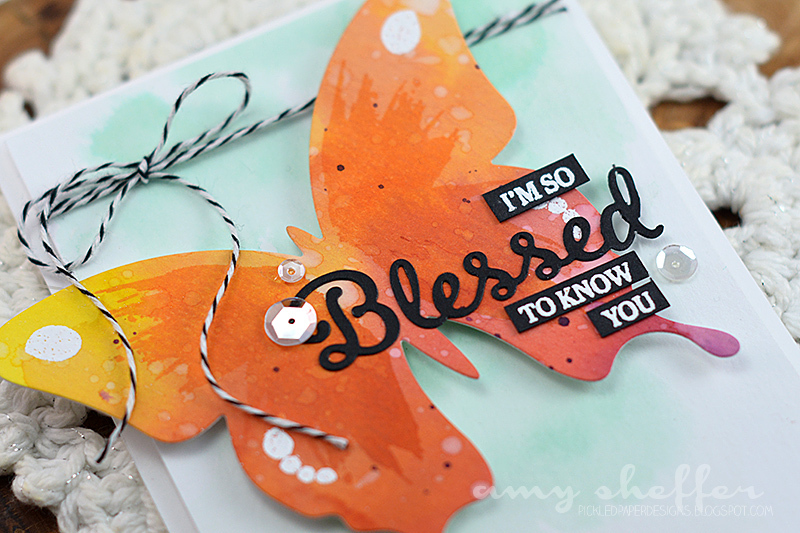 I die-cut the solid butterfly from a watercolored panel, stamped a layer in orange, and added some white details. For the sentiment, I trimmed the word "blessed" from the butterfly outline/frame die, then offset it, along with the rest of the sentiment components. Butterflies work well for so many occasions. 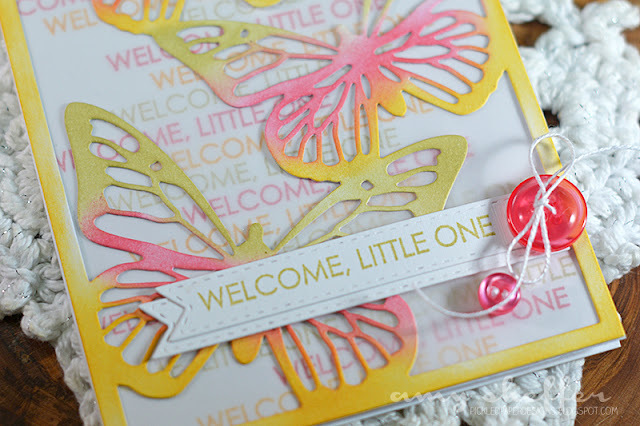 Here, I've used the Butterfly Cover Plate along with Keep It Simple: Baby to create a sweet baby girl card. I started by repeatedly stamping the sentiment in the background in Summer Sunrise, Berry Sorbet, and Spring Moss. Next is a layer of vellum to soften the text stamping in the background and allow the cover plate to stand out. 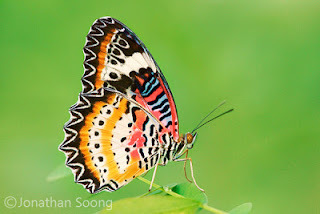 The Butterfly Cover Plate is sponged in the same colors as the background. Last I added a sentiment flag (stamped on the banner from Tag Sale: Quilted) and two pink buttons. Absolutely beautiful, Amy. 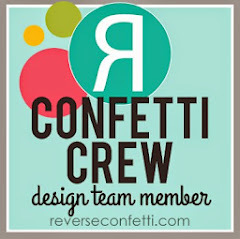 I just love your projects! Amy, your butterflies are beautiful The colors are wowser and I am becoming a butterfly fan. Thanks! Oh, these are all so gorgeous, Amy! I need that coverplate! Oh Gosh, so stunning! I'm drooling over the first card. So love the stitching and baker's twine card - one of my favorites of the team! All of your butterflies are beautiful. 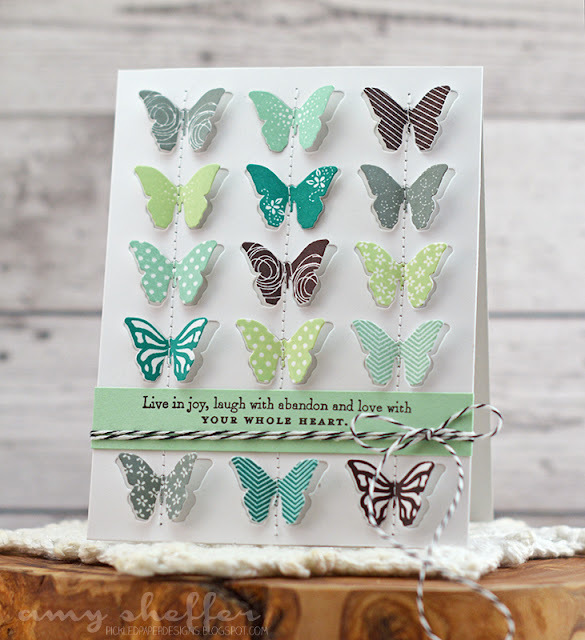 Love how your cards incorporate the colors of natural butterflies! Love the cover plate and your stitches, baby card too! So beautiful. Love and appreciate seeing your inspiration photos. Thanks so much. 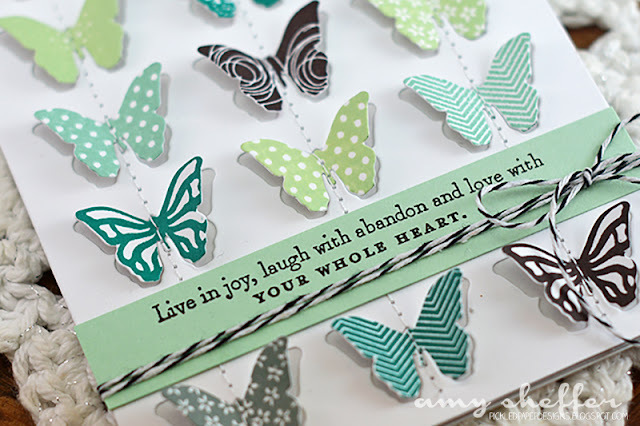 Beautiful cards and love that you used real butterflies for inspiration with pictures for us, also. Great post. These cards are absolutely beautiful!!! My goodness those real life butterflies are just gorgeous! I love Mother Nature's color pallet! You did an amazing job with all these butterflies! I especially love the first one! Oh Amy your card are absolutely gorgeous! Love seeing your inspiration photos!! Wow! And Wow again! Love how you were inspired, nothing better than God's glorious creations, and you used your talent to bring us even more beauty! 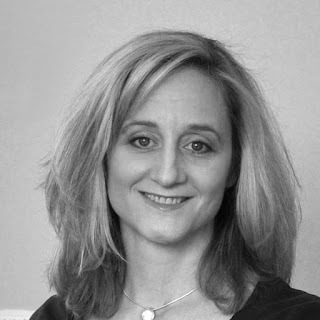 Lovely lovely work, amy! Terrific job and these butterflies are wonderful! I was eager to see your work and....BAM! You never cease to disappoint me! LOVE,LOVE,LOVE!!! Amy, these are fabulous. The stitching on the first card is perfect for that coverplate. Your butterflies are simply stunning. 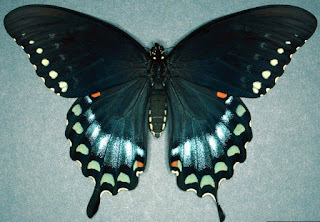 I love how you posted a picture of an actual butterfly as well. It gives great insight on how you chose the colors. Wonderful projects. Just stunning, Amy! Some day I'm going to attempt stitching on my cards. You make it look so easy, but I know it's not! Wow! These cards are beautiful! Love these cards, ESPECIALLY the first one - the sewing adds the perfect touch! Fabulous cards, Amy! Love the use of colour and patterns, and those real life butterflies...wow ! This is so gorgeous Amy. I love all the stamping and sponging and how the vellum softens it up. All your cards are terrific, but I really adore the beautiful butterfly baby card!